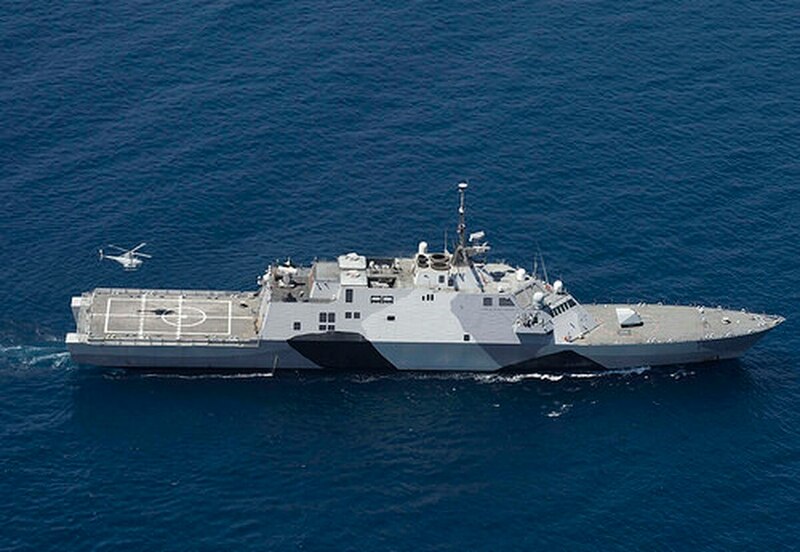 Lockheed Martin has received a $153.9 million Navy contract modification for electronic warfare systems for surface ships. The contract is for Surface Electronic Warfare Improvement Program (SEWIP) Block 2 systems, according to the Department of Defense contract announcement. The Block 2 upgrade provides "improved electronic support receivers and combat system interface and expands the receiver/antenna group to keep surface electronic warfare capabilities current with the pace of the threat and to yield improved system integration," the Navy said.